The list of top 10 passers for August 2014 LET results on Secondary and Elementary level was released by the PRC along with the full list of passers. On this page, we will help you find your name in the list easily. The total expected LET takers are more than 147,000 students and it was successfully conducted in all designated testing centers nationwide. We expected that the August 2014 LET results release on first week of October 2014 and don't mind what Mr. Teofilo Gaius Sison, Jr., the PRC Baguio Regional Director said that the August 2014 will be released "after 20 working days." 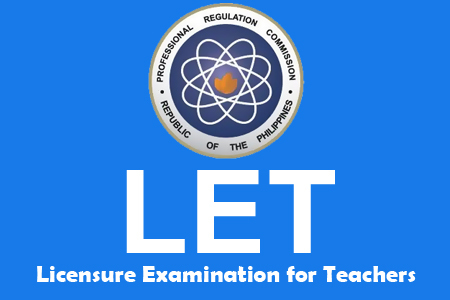 The links below are references for complete list of passers on LET Results - August 2014. For more information about the LET TOP TEN Passers of Secondary/Elementary Level (August 2014), please kindly share to your joined social networking sites. Comments or suggestions about "August 2014 LET Top 10 Passers for Secondary and Elementary - LET Results " is important to us, you may share it by using the comment box below.